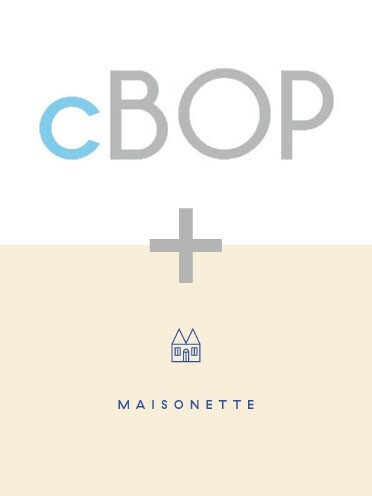 We are happy to announce cBOP’s partnership with Maisonette. Maisonette, the acclaimed online children’s wear destination, co-founded by former Vogue editors Sylvana Durrett and Luisana Mendoza de Roccia, showcases difficult to find, upscale children’s clothing. 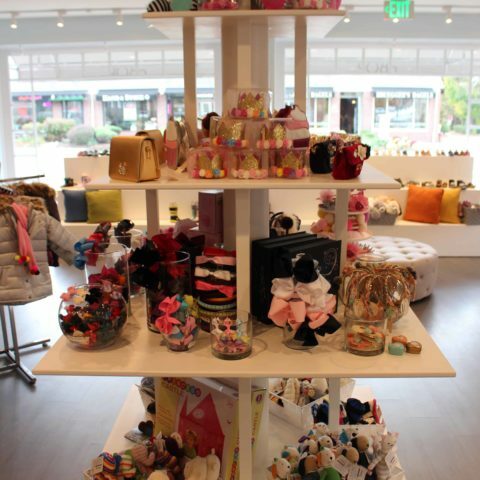 Maisonette recognized cBOP’s tasteful lines of children clothing and invited cBOP to join the Maisonette family of haute boutiques. Congratulations! Planning to bring your baby home – what a wonderful and exciting time! 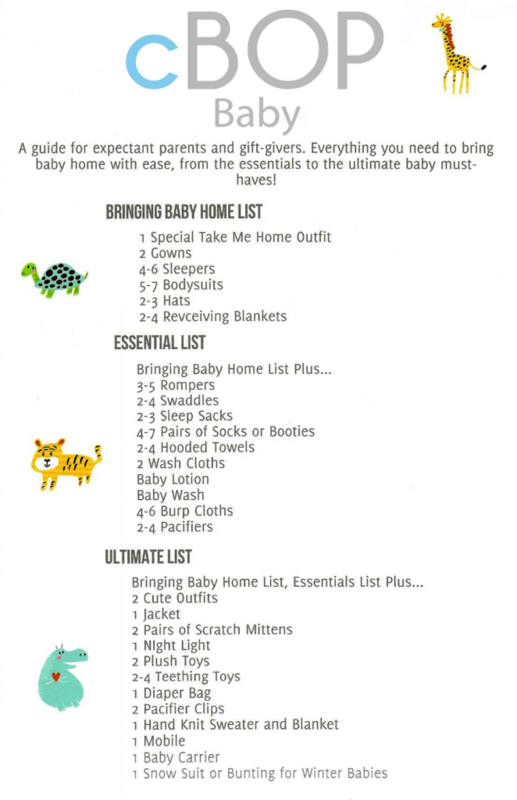 To help you and your baby’s monumental transition cBOP created a Bringing Baby Home List to remove some of the guess work and help you and gift-givers prepare. 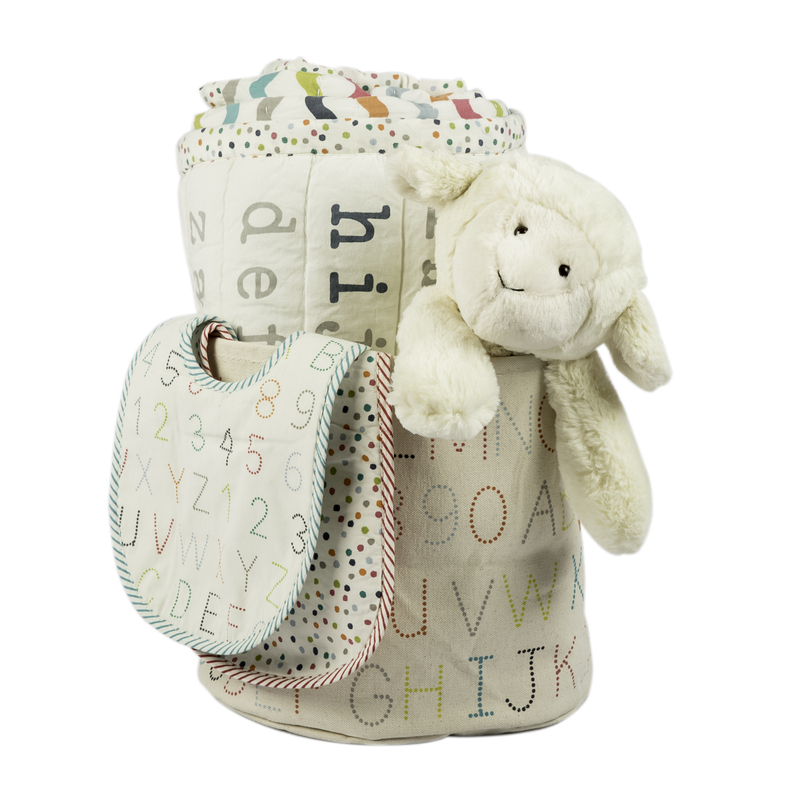 This list covers what your baby will initially need for comfort at home. Livie & Luca Molly Mary Jane Red Shoes Perfectly fitting shoes are a big deal here at cBOP. 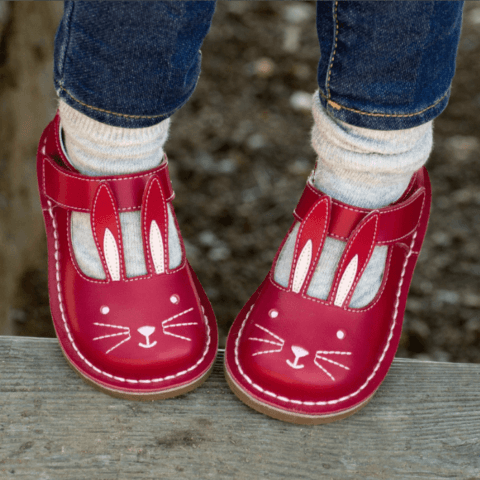 Cathy Dubin, cBOP’s in-house expert children’s shoe fitter, shares why perfect fitting shoes are important for your child and how to ensure they wear a perfectly fitting shoe! 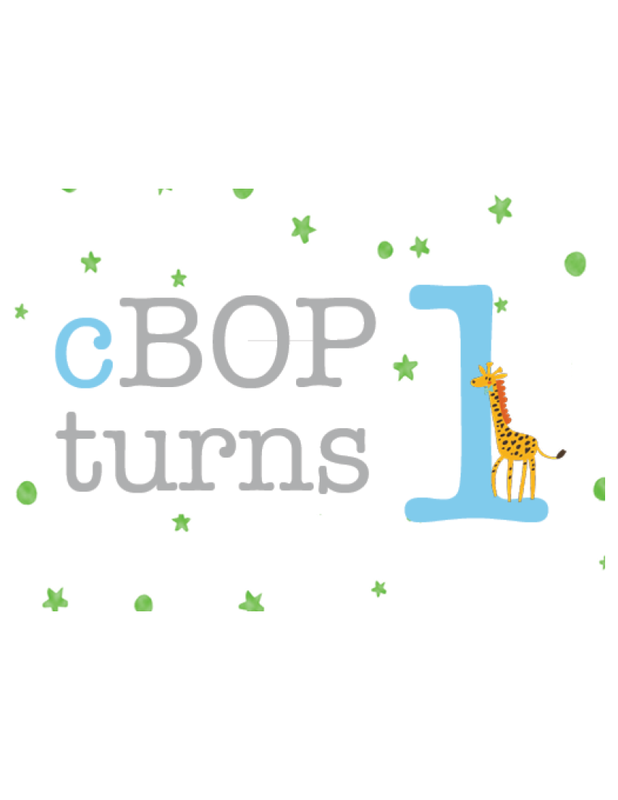 cBOP: Cathy, how long have you been fitting shoes? 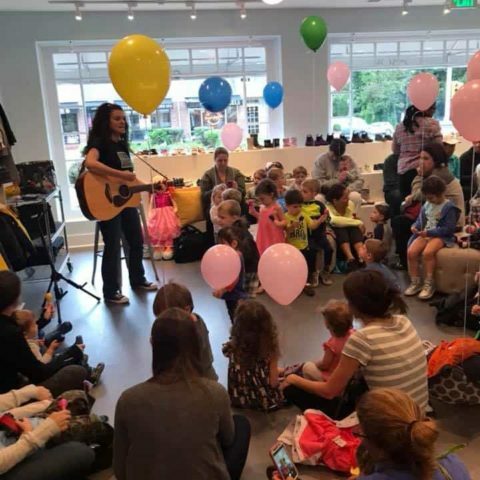 Join us every Thursday at 10:30am for an in-store performance of Music Monkey Jungle!